Is Ram Truck Production Moving from Mexico to Michigan? It’s no secret that one of President Donald Trump’s many goals on a rapidly-growing list is to bring automotive production back to the United States. His efforts have resulted in mixed outcomes, with companies like Ford cancelling plans for a new Mexican plant, while companies like BMW push forward with production in Mexico. Nevertheless, it would appear that Fiat Chrysler Automobiles might be moving one of their biggest production projects back to the States. 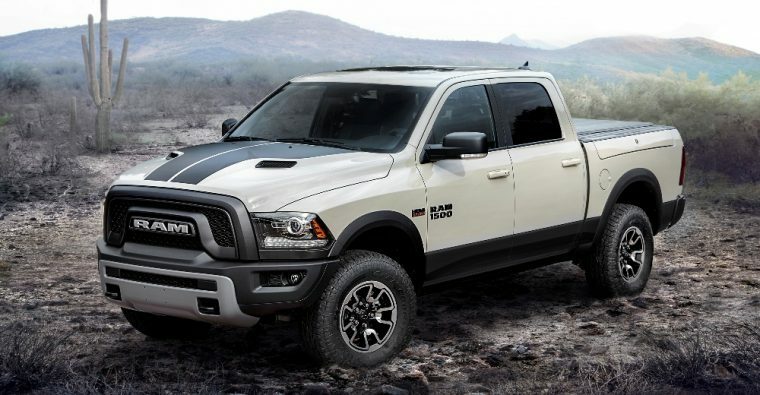 According to Sergio Marchionne, CEO of FCA, Fiat-Chrysler Automobiles may consider moving production of Ram heavy-duty pickup trucks from Mexico to Michigan. 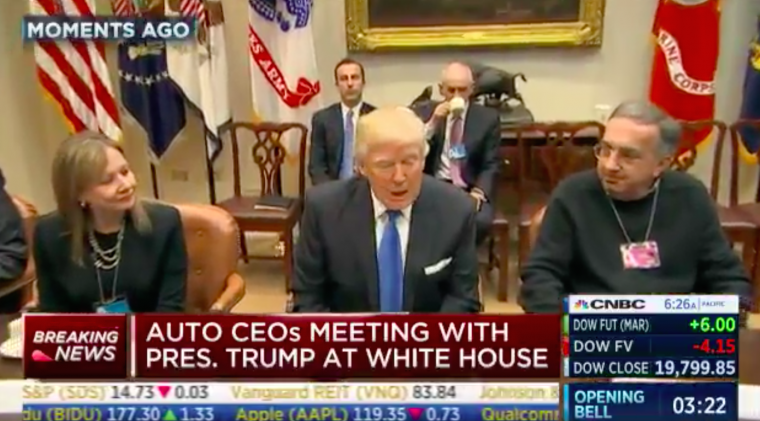 Marchionne, along with General Motors CEO Mary Barra and Ford CEO Mark Fields, was invited to a meeting with President Trump last week. Afterwards, he displayed interest in the possibility of moving Ram truck production back stateside, given that the Trump administration provided enough incentives to do so. “Properly motivated, it could be executed very quickly by FCA,” Marchionne told a group of analysts during a conference call. In fact, he stated that the operation’s move to Michigan could be completed as early as 2019 or 2020. What kind of incentives could motivate FCA to move Ram production to Michigan? For starters, automakers across the board showed interest in President Trump’s proposed reduction of fuel economy requirements, as well as a potential series of tax cuts and reforms for automotive groups that move production to the United States. At the moment, 18 percent of FCA’s North American production takes place in Mexico. Overall, FCA imported more than 407,000 vehicles from Mexico last year. In addition to its Ram heavy-duty pickups, the three Mexican FCA plants produce Ram ProMaster commercial vans and Dodge Journey vehicles. 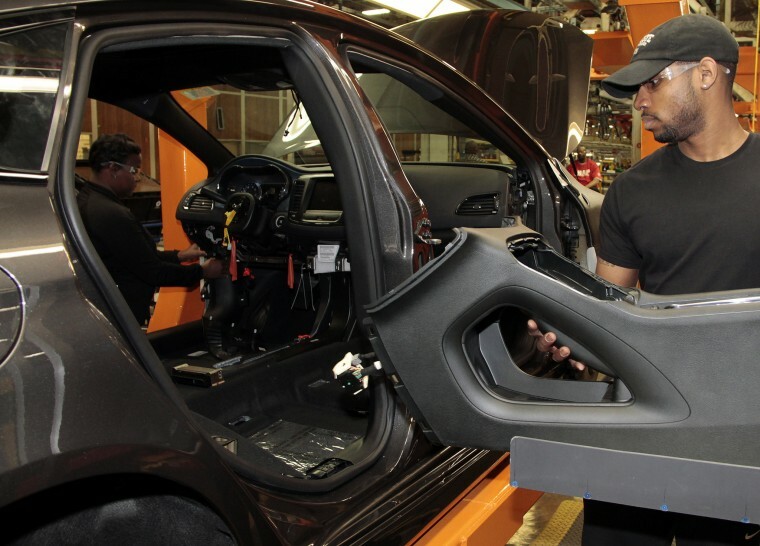 FCA US recenlty announced a $1 billion investment in North American manufacturing, bringing production of the long-rumored Jeep pickup truck to the Toledo Assembly Compelx and production of the Jeep Wagoneer and Grand Wagoneer to the Warren Truck Assembly Plant. The plant in Warren, Michigan, is reported to have the ability to house the production of the Ram heavy-duty lineup of trucks. If the rumored 20 percent border tax on goods imported from Mexico is put into action, then this might be the final source of motivation needed for FCA to move Ram production back to the United States.